Blanca Nieve was born in 1978 in Patagonia Argentina. 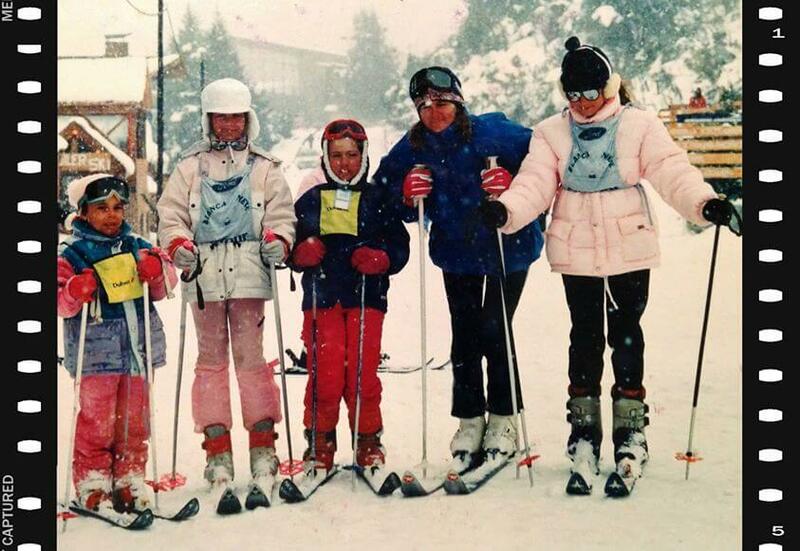 Its goal was covering a non-existent aspect of teaching skiing: teaching children. In our facilities, children received an efficient and fun service and had the opportunity to enjoy, have a snack and play while learning to ski. 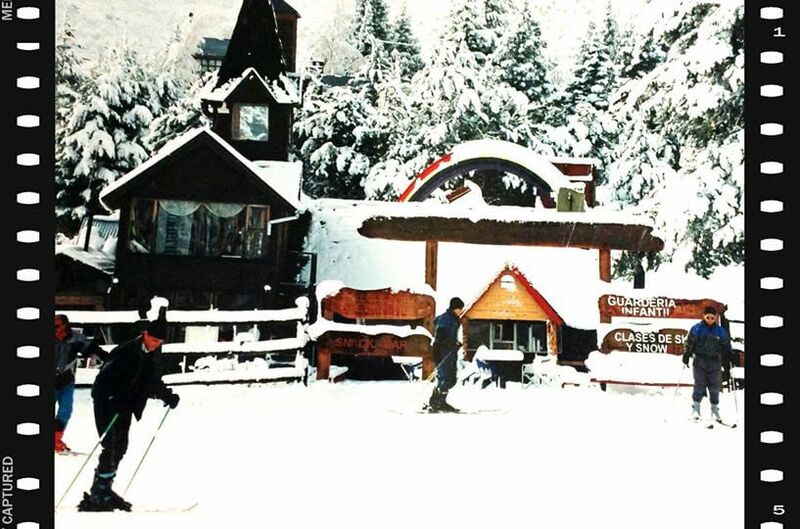 Blanca Nieve offered all necessary services to enjoy a mountain family day. 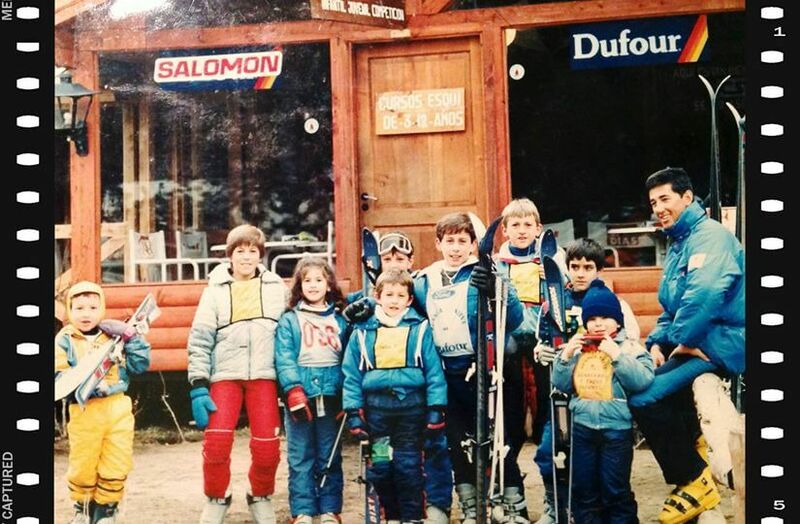 Family Skiing After becoming a benchmark for children’s ski instruction in Argentina, in 2003 we arrived to Sierra Nevada’s Ski Resort. 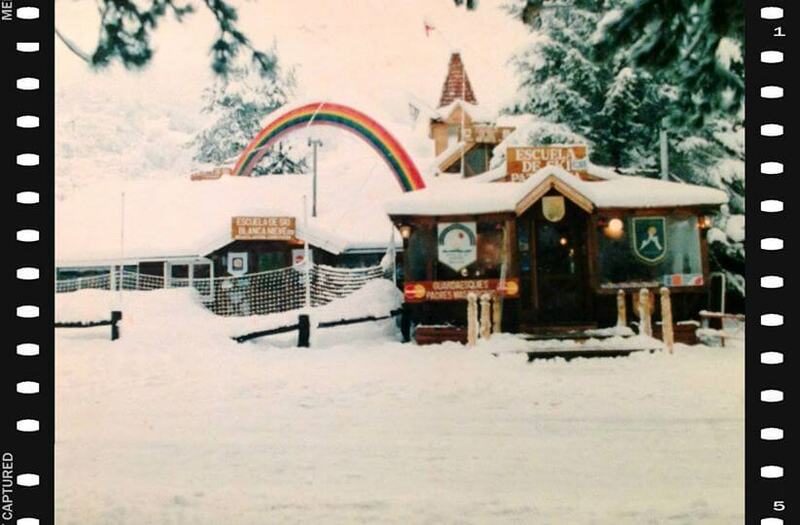 Since then, we offer to lovers of winter sports high quality service, and a personalized and appropriate training according with individual needs. In Blanca Nieve we offer various training programs like downhill skiing, snowboarding, freestyle, backcountry, and adaptive programs. Our Graduated RFEDI (Royal Spanish Winter Sports Federation) Pro are supported by the Sports Council. They also have the endorsement of the following national and international organizations: ISIA – International Ski Instructor Association Ministry of Tourism and Sport of the Junta de Andalucía. INTERSKI International Council for the terminology of education.